Get Ready Ibadan! Get ready Abuja! #TheSpecialOne is coming to your city this weekend live! 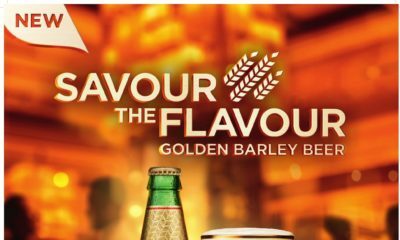 #TheSpecialOne will be live in Ibadan this Friday and is set to storm Abuja on Saturday. 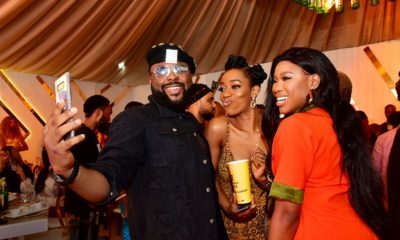 It promises to be a heavy dose of fun, colour, excitement and loads of energetic entertainment. These past weeks, the people of Ibadan and Abuja have seen the city light up with conversations about #TheSpecialOne. So many people have celebrated the special in their lives; talents, friends, family but now is the time to meet #TheSpecialOne. 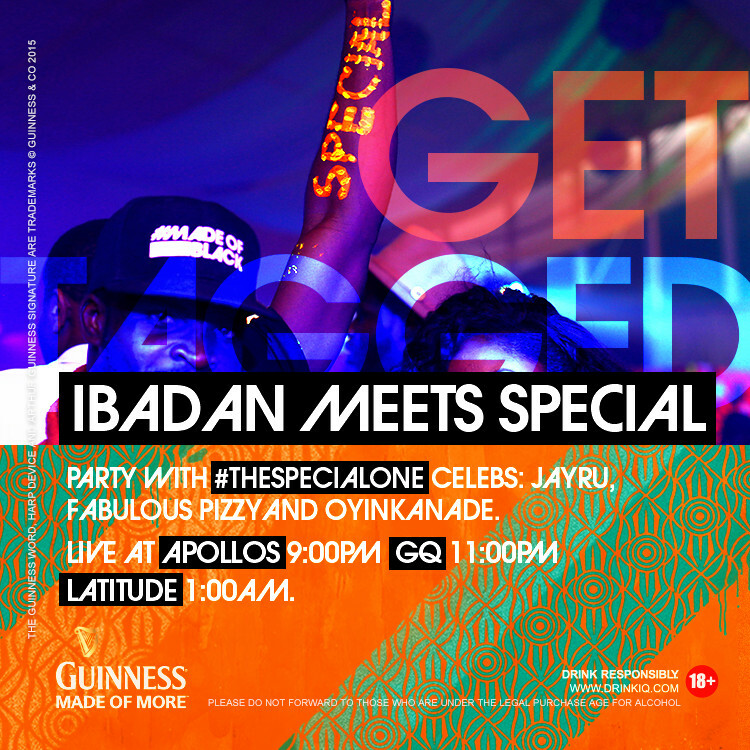 ABJ, are you ready to meet #TheSpecialOne! 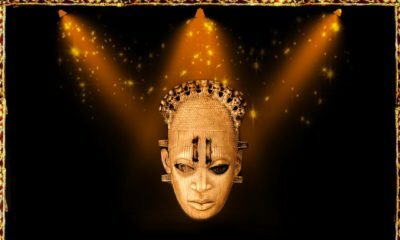 What about you Ibadan? 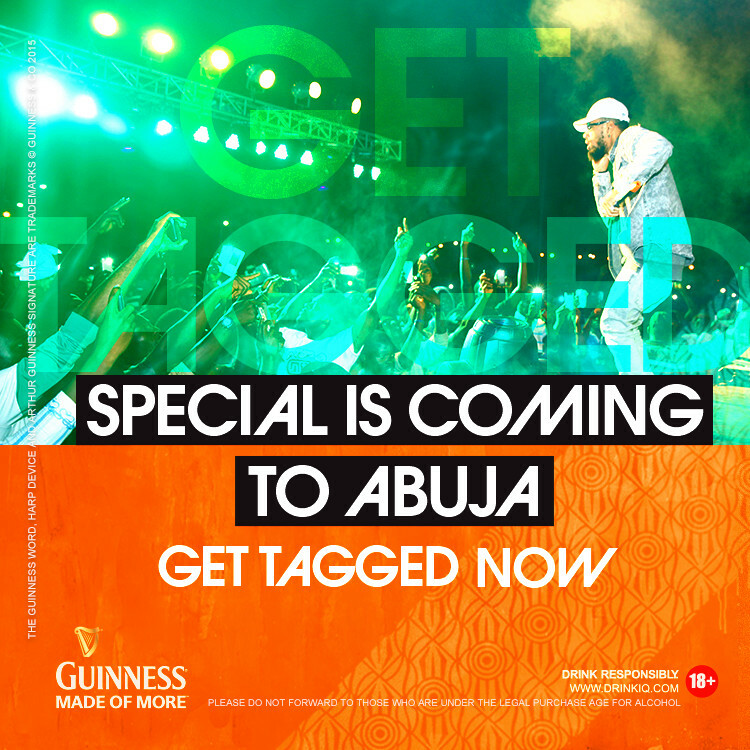 Look out for the special truck, get tagged with a special invite and get ready to meet #TheSpecialOne in Abuja. It’s going down live this Friday in Ibadan with the special 3 club tour: Latitude, GQ, and Apollos. Next stop is Abuja on Saturdsay at Harrow Park. Don’t miss out! Spot the team and get tagged for an invite. Abuja is an invite only event so make sure you get your invite and get ready to meet #TheSpecialOne and get there early Ibadan crew. It’s going to be off the hook!